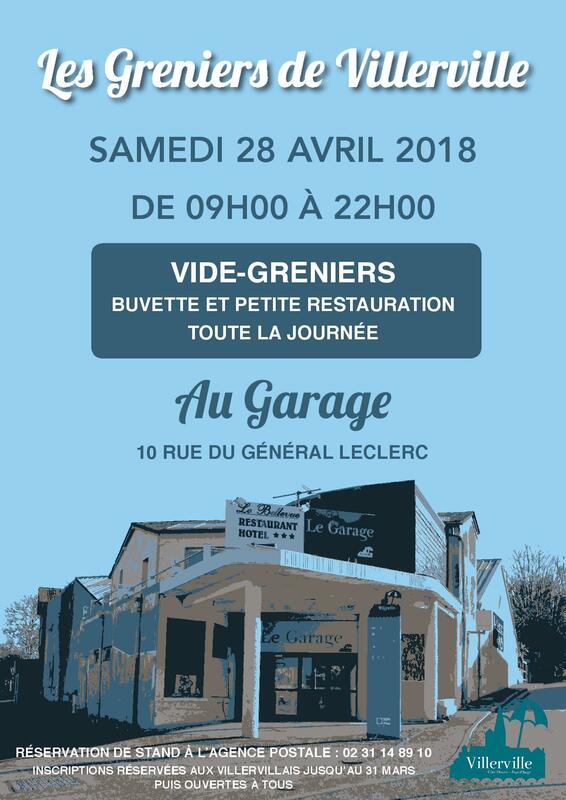 As part of the deployment of fiber optic, intended to replace the ADSL connections currently used for links with the Internet, the Community of Heart Heart Fleurie (4CF) has launched an operation to give access to this mode of connection to all housing in the Community, and in particular to the inhabitants of our Commune de Villerville. The entire deployment should be completed in 2021, allowing the four major operators (Bouygues, Free, Orange, SFR) to be present on the market. To prepare for this deployment, from Monday, February 25, Fiber Academy will be involved throughout the territory of the Commune to inventory the existing and prepare the list of news implementations to predict. They will be provided with documents proving their authorization to carry out these operations and will have access to both public and private facilities. We ask you to reserve the best possible reception. On May 14th, the frequencies of reception of the TNT channels by rateau antennas will be modified. If you encounter reception problems on or after this date, you will need to do a "Channel Search". 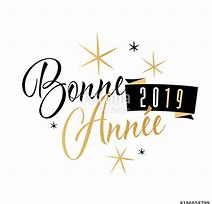 The electricity network manager becomes "ENEDIS"
Change of name, the electricity network manager in France becomes ENEDIS it was formerly ERDF, which implies that the emergency number has also changed, for your region it is 09.72.67.50.14. For more information, such as emergency electricity numbers and more visit this page. As soon as you move into a new home you have to think about putting the meter in his name. This is done by contacting an electricity supplier and not the network operator. You will be able to learn about this guide. NB: if your question is about the connection at the gas level, you will have to contact the gas network operator in France which is GRDF. You will find all the information and useful numbers about GRDF on this page. Walking for a good cause, do you like it? 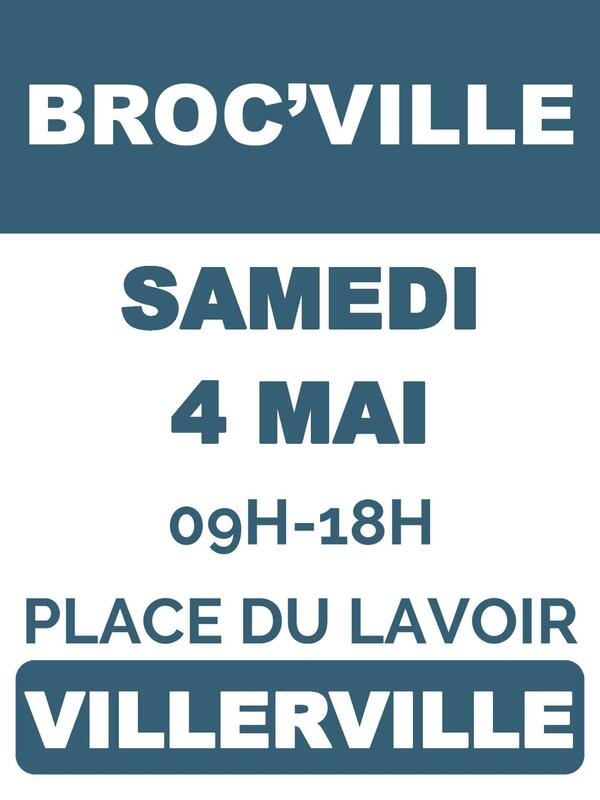 A team from Villervillaises will be formed for the 2019 edition of Rochambelles, which will take place on Saturday, June 15 at 19:00 in Caen. A five-kilometer women's running race in favor of the fight against cancer, the Rochambelle has become a must-have feminine moment in Caen. 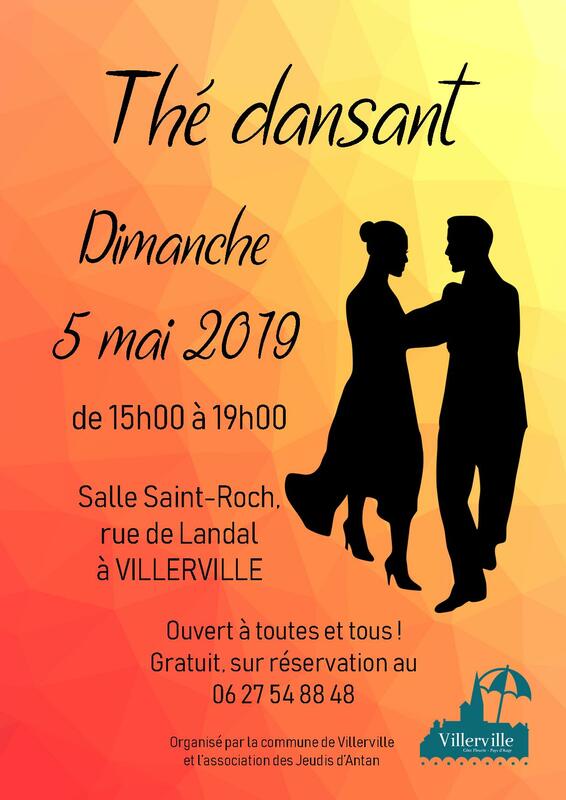 An emblematic event of the Courants de la Liberté, this event is full of values and commitment because for each entry, € 7 is donated to the fight against cancer. 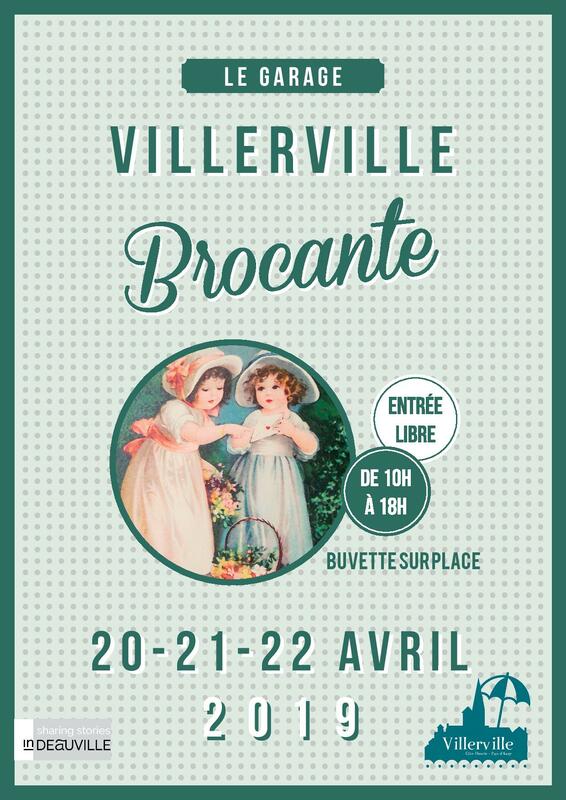 A carpool will be organized from Villerville. It is the idea which was proposed by Mr Mayor, and adopted unanimously, during the last session of the City Council dedicated to the primitive budget on 2016. For the 19th consecutive year, the municipal taxes of imposition remain unchanged in spite of a significant reduction in the subsidies of the State and thanks to a rigorous management. Because the City Council decided that these taxes would not evolve, proposal is made for the villervillais which wish for it, but also to the summer vacationers and the secondary residents, to give in the year 3 hours of their time to participate in the life of the municipality by making diverse and varied tasks: accompany the children of the school during outings, repair or repaint a piece of furniture, weed a way, distribute the municipal bulletin, etc. The possible activities do not miss. There are already many villervillais which work within associations, by giving much more than 3 hours a year, and this initiative offers to those who wish for it the possibility of making also their contribution, because the life of the municipality is the business of all. It is by no means about an obligation and the principle is based on the voluntary service. The people who will wish to participate can come to join and to propose the moment when they will want to intervene and the action which they wish to realize. A newsletter is going to be distributed in the next days and the onditions will be specified in in the course of April. And the members of the Municipal Council present you their best wishes for this new year. The students of Patrick Grainville School in Villerville wish you happy holidays ! Team B of US VILLERVILLAISE is equipped with new jerseys. Villervillais are advised that abusive phone calls may be addressed to them. This is supposedly a study on the presence of termites which is, in fact, a commercial approach not requested by an official body. The City Council decided to proceed to a restoration of Calvary built in 1888 and which showed signs of instability. It was found that the Calvary probably sank because of the seat of the time which was not sufficiently structured. The company Art and Matter, Saint Martin de Mailloc, has redone all the low part: a 3 week intervention in the wind and rain, and taking all the imposing blocks of granite breton. The amount of this work is 12 130.97 € TTC. 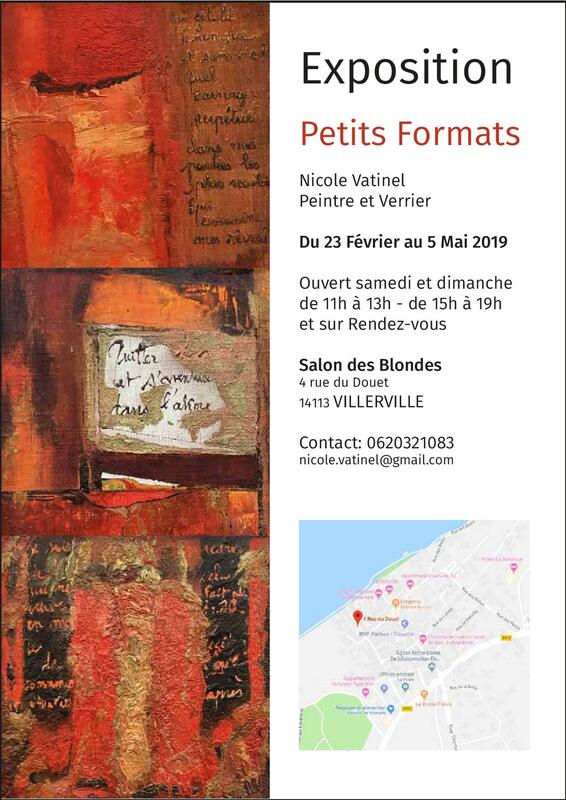 The call for donations to support this project, realized through the "Foundation du Patrimoine", raised € 7,895 (tax exemption for individuals of 66%). Meeting December 23, the City Council decided to readjust the peripheral granite blocks and repair the brick wall. Indeed, the Calvary while sinking pushed the blocks and low wall. A landscaping treatment will complete this intervention to preserve the heritage of Villervillais. Since June 2017, a charging station for electric or hybrid vehicles is at your disposal on the Place du Lavoir. Since its implementation, there have been 16 refills of vehicles carried out on this terminal, ie 5.3 monthly refills. This may seem little, but compared to the results of the department and the CLE of Pontl'Eveque, it is very honorable. Let us not forget that the number of electric and hybrid vehicles is still very limited which contributes to this low number. 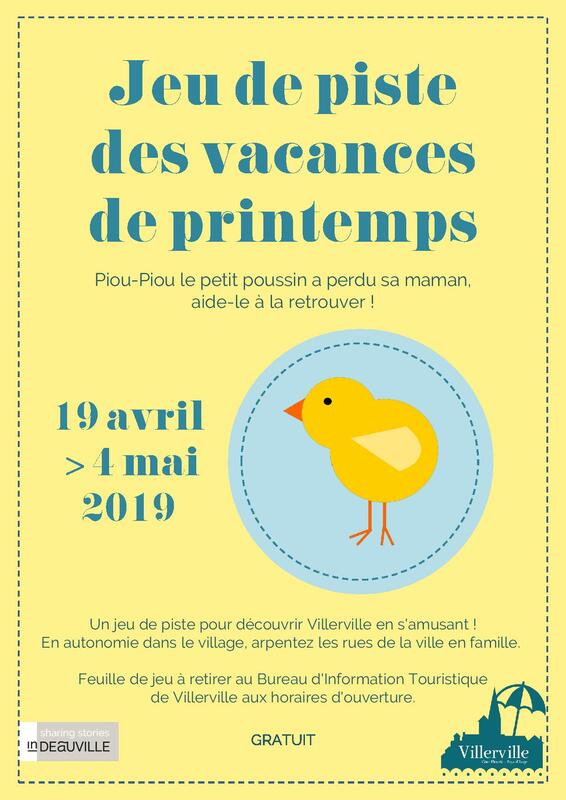 A Departmental decree of 23 March 2016 officially designated Villerville as a ‘Tourist Resort’ for a period of five years.